This topic contains 7 replies, has 5 voices, and was last updated by Jean 7 months ago. 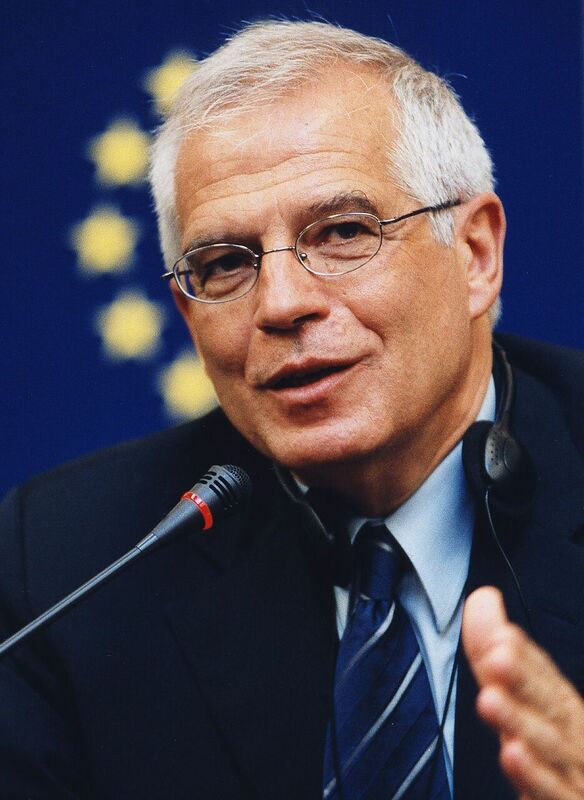 The Spanish government will promote a European move to recognize Palestine as an independent state, Spain’s foreign minister, Josep Borrell, said Thursday, adding that if the move fails the government will consider a Spain-only recognition. Although individual member states of the European Union, following Sweden’s example, have recognized the Palestinian state, the EU has not so far made a collective declaration of recognition. The Spanish government will now try to get such a recognition. It will fail because the strongest member, Germany, lacks the courage to offend the Zionist Israelis on account of the Endlösung (Final Solution) of the last century. So, Spain, I predict, will join the individual members who have already done so and an EU recognition will remain unreachable. This topic was modified 7 months ago by Jean. It is a start to something, I hope. Interesting that Spain is leading on this one. Good for them. A pro-Israel lobbying group in Spain warned that if the country recognizes a Palestinian state, Israel may do the same for the restive Catalonia region. I have no reason to believe this brazen threat will have any effect on the government in Madrid. Palestinians have rejected statehood beginning with a first step to statehood under the Oslo accords. Statehood would eliminate the world’s lucrative welfare payments to the PLO, etc which has made so many of them rich. Arafat is the classic example. Palestinians need a state. Enough of this oppression by Israel. Any country that needs severe economic sanctions, it should be Israel for its barbaric, savage and brutal Nazi like methods they are using against Palestinians. With the move of the American embassy from Tel Aviv to West Jerusalem and Donald Trump’s promise to quit funding the Palestinian refugee aid agency, the Palestine Authority began seeking recognition of the state of Palestine by individual European Union countries. Trump has since made good on his promise to cut aid and even closed the Palestine Liberation Organization office in Washington, D.C. which is deciding European countries which have not yet recognized Palestine to do so now, forgetting about what the USA thinks.